Vestas has received a repowering order for the 94 MW Goodnoe Hills wind project. The project is owned by PacifiCorp and located in Washington state. The existing Senvion MM92 wind turbines will be replaced with the Vestas V110 platform. Vestas has received an order from PacifiCorp to repower the Goodnoe Hills wind project in Washington state. Located in Klickitat County, the 94 MW facility was originally commissioned in 2008. Vestas will replace the existing REpower (now Senvion) MM92 2.0 MW wind turbines with the V110-2.0 platform. The new V110 turbines will be delivered in Power Optimized Mode, increasing the nameplate capacity of each unit to 2.2 MW and the overall project to 103 MW. 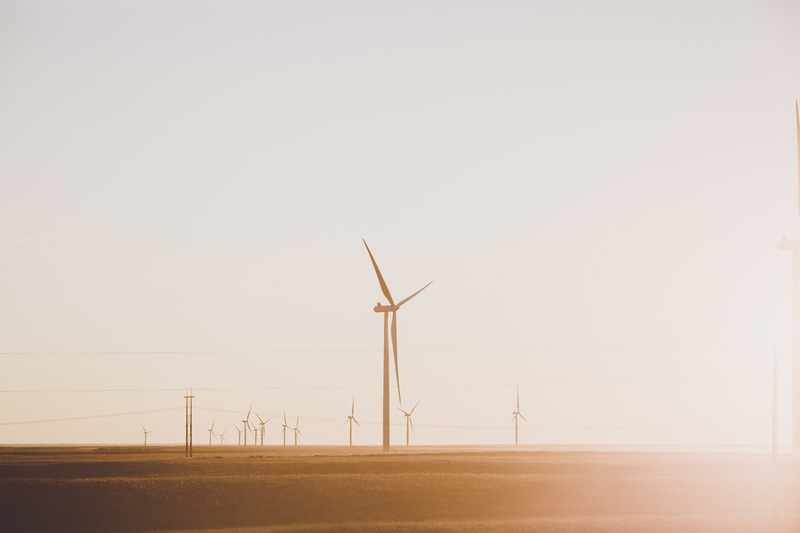 PacifiCorp, a utility within Berkshire Hathaway Energy, sources over 1,500 MW of wind energy from projects in the Pacific Northwest, Utah and Wyoming. After recently partnering on Marengo and Marengo II, Goodnoe Hills will be the third location and first multi-brand repowering Vestas will undertake for the utility. Turbine deliveries are expected to commence the first quarter of 2019.